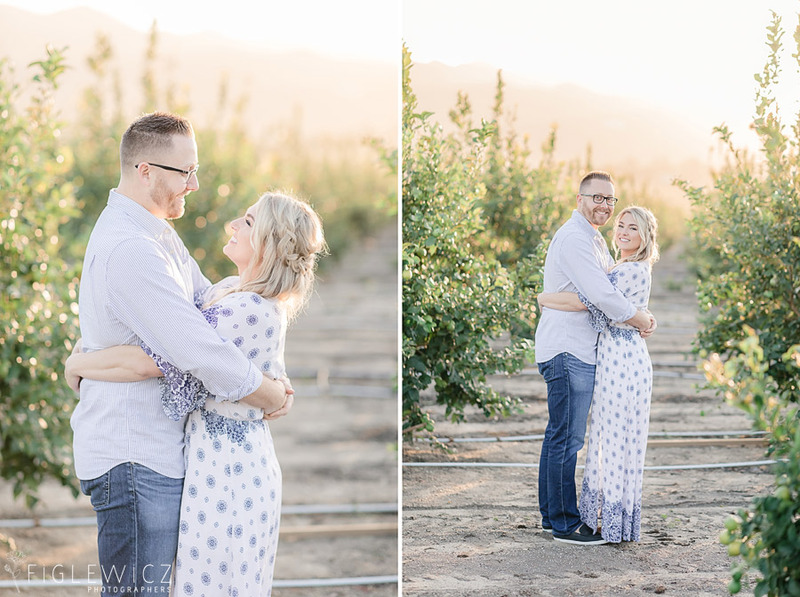 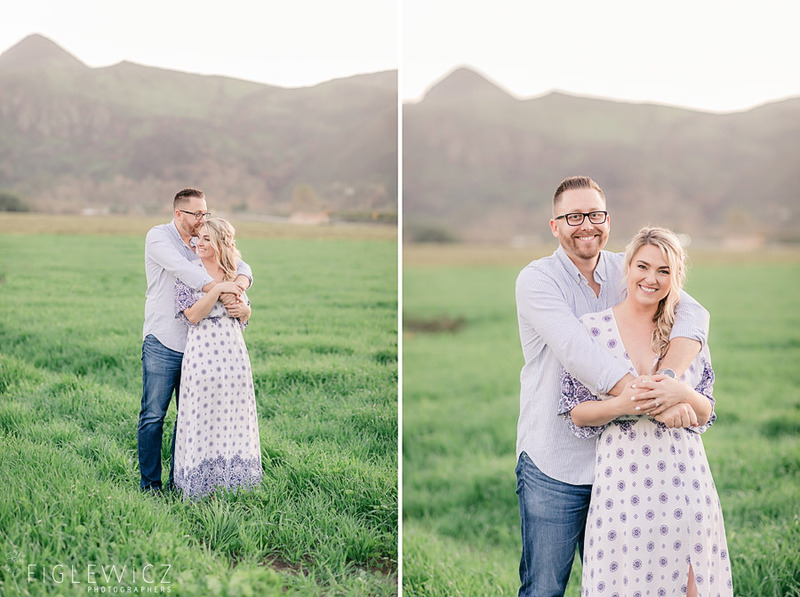 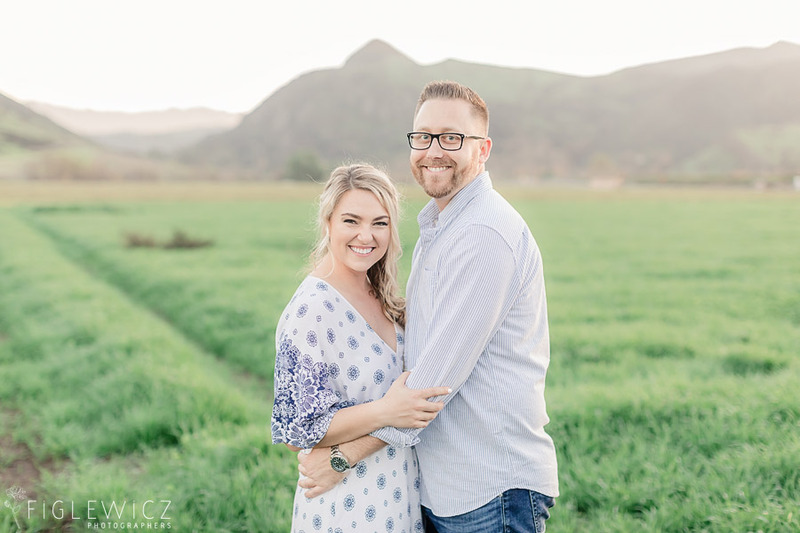 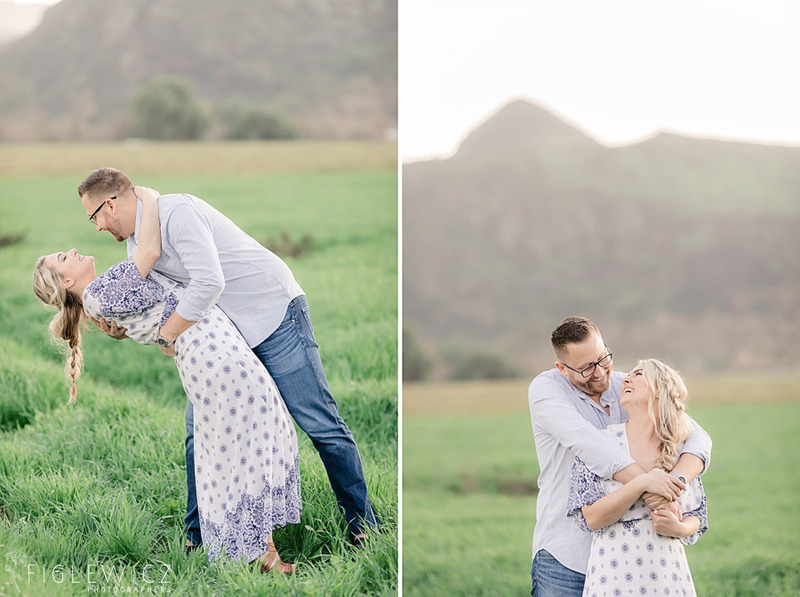 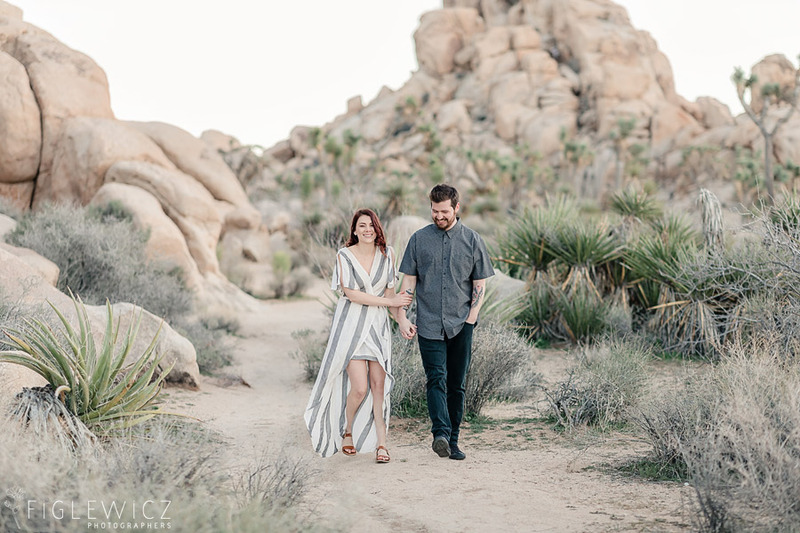 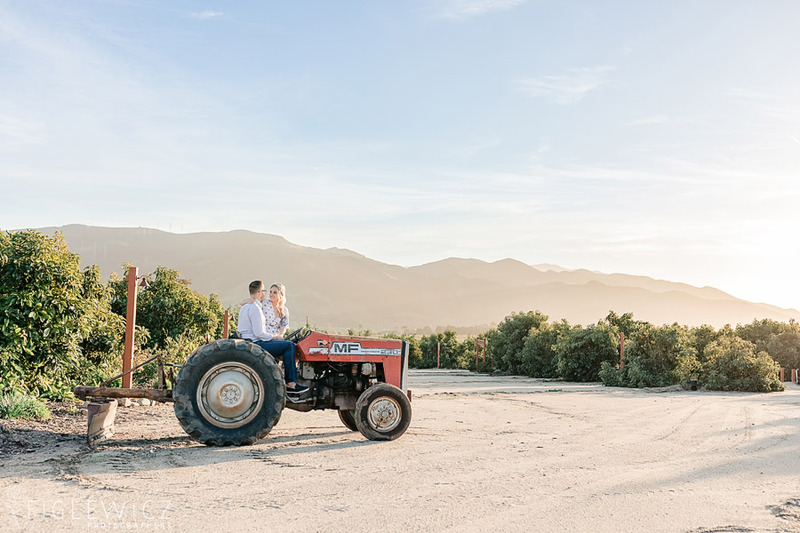 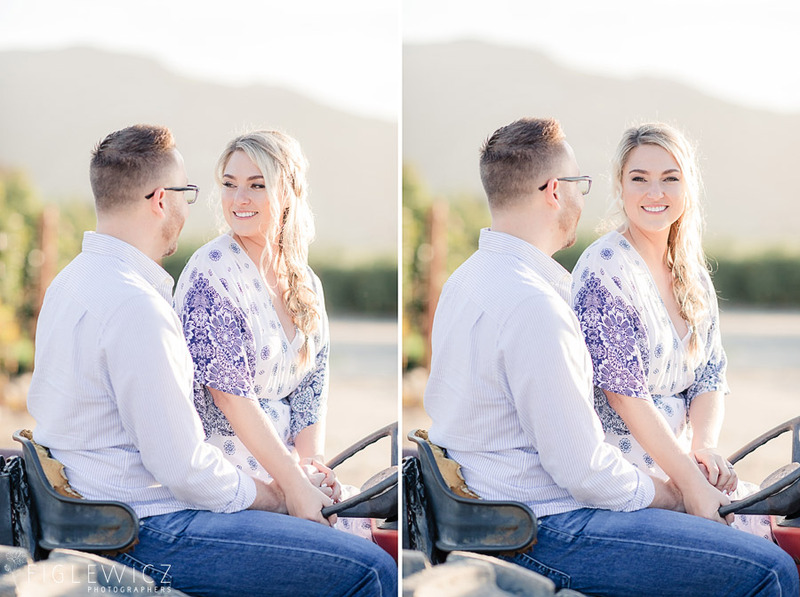 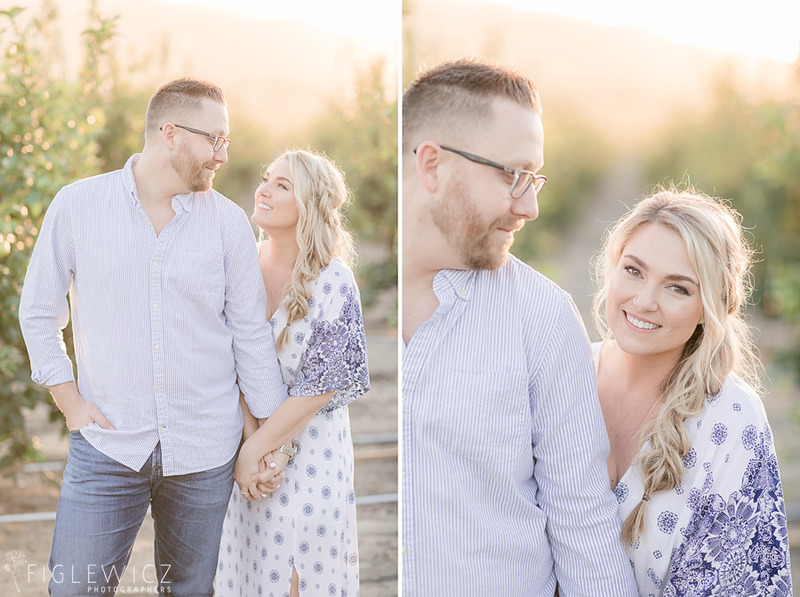 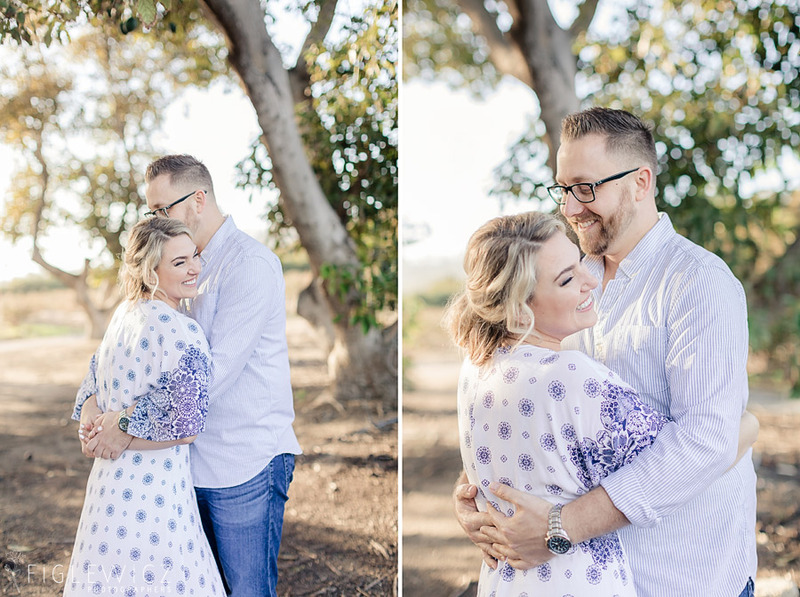 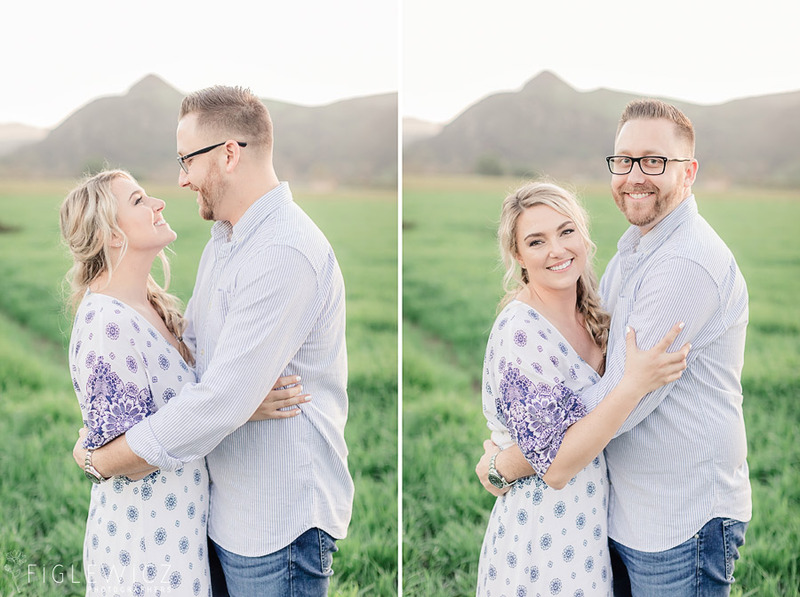 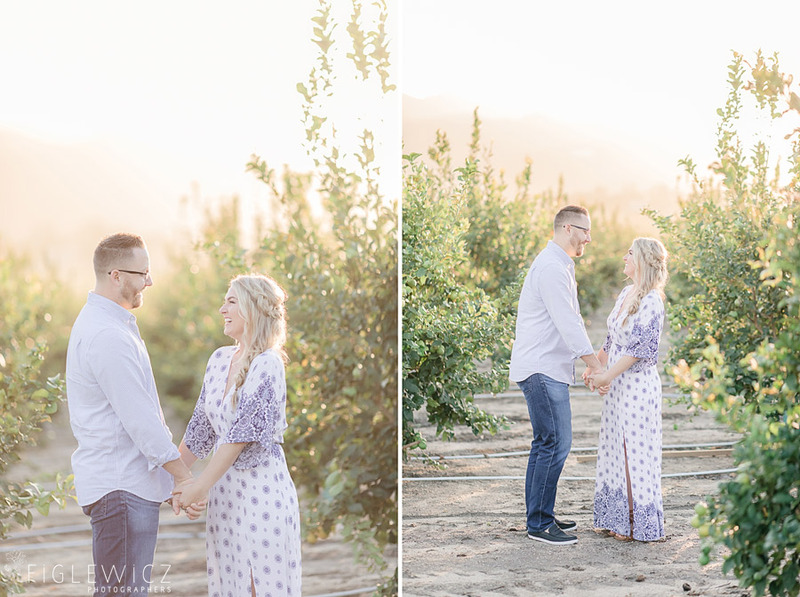 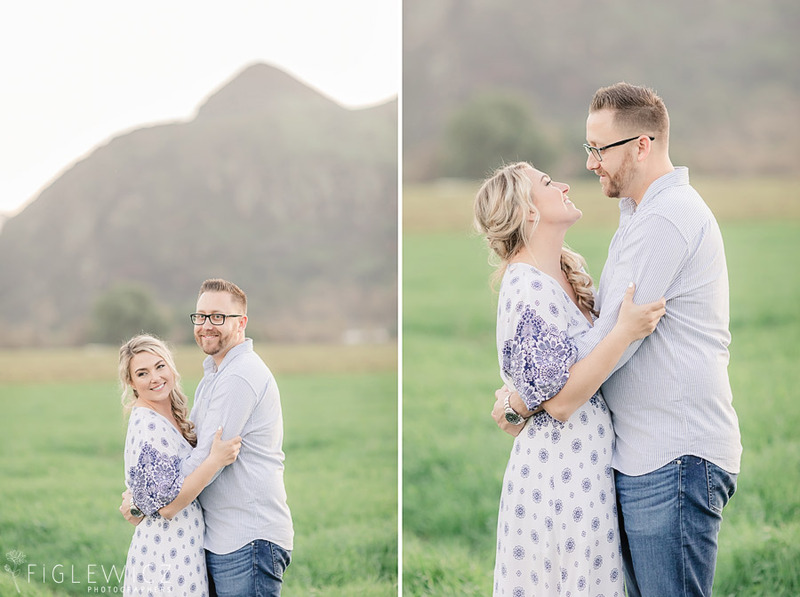 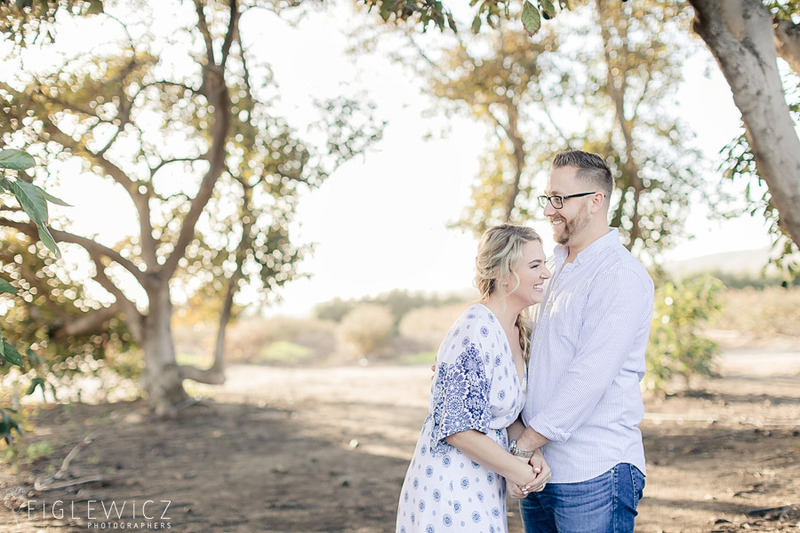 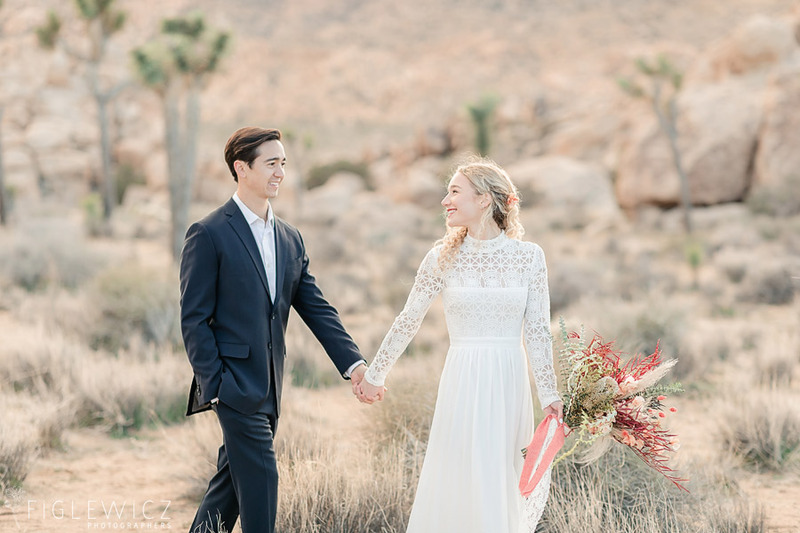 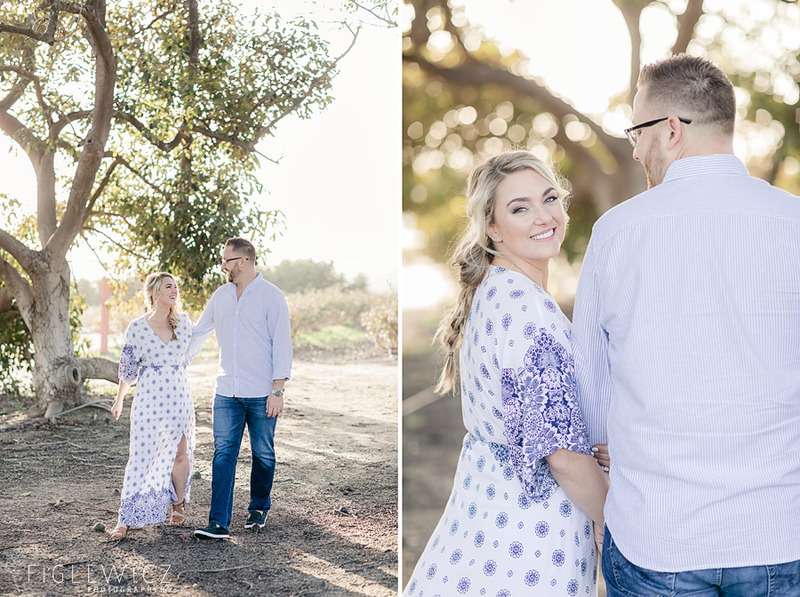 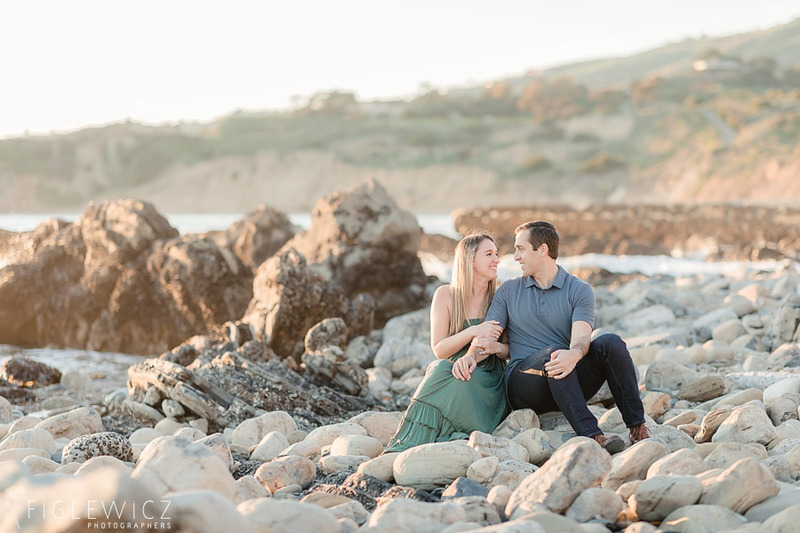 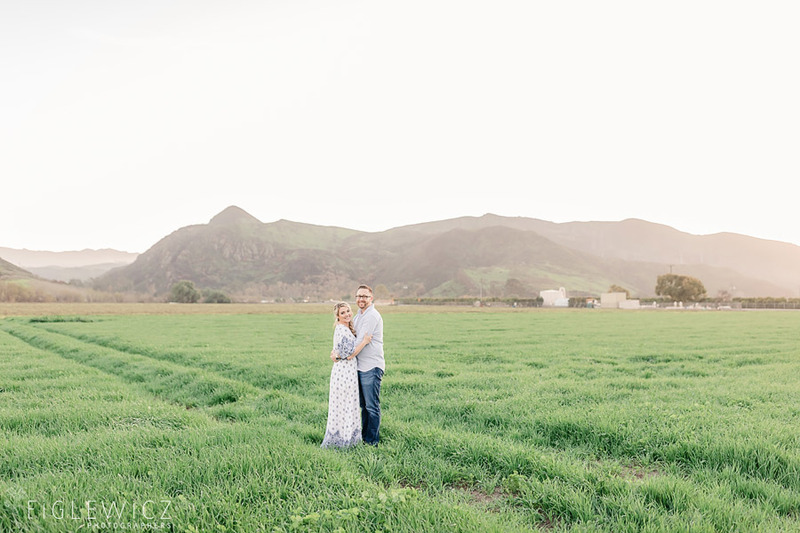 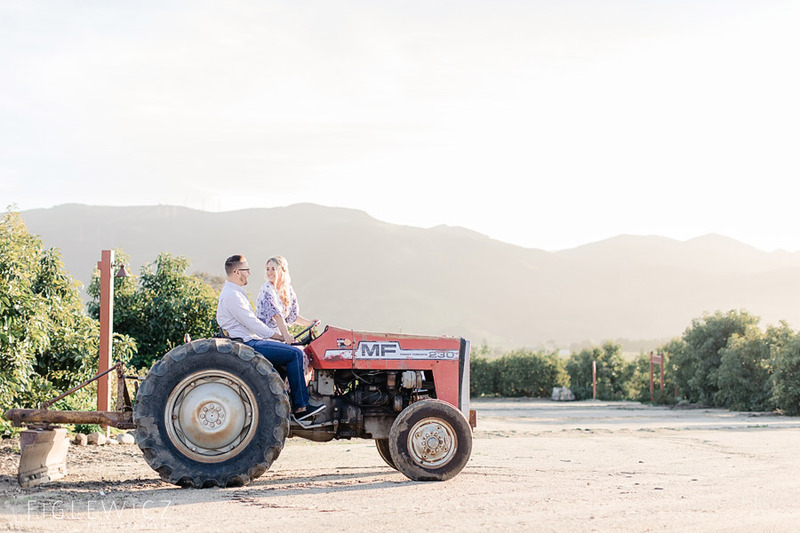 JuliAnn and Paul’s Gerry Ranch Engagement had us dreaming of long summer days! 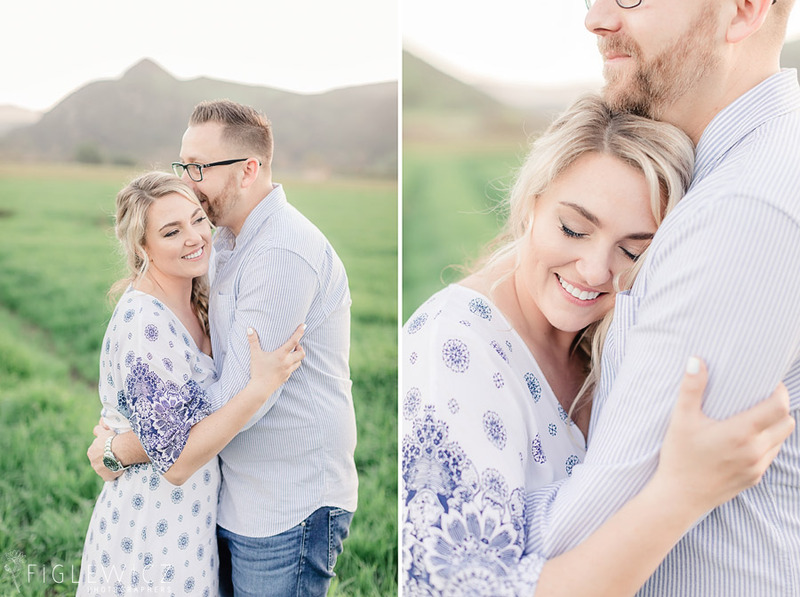 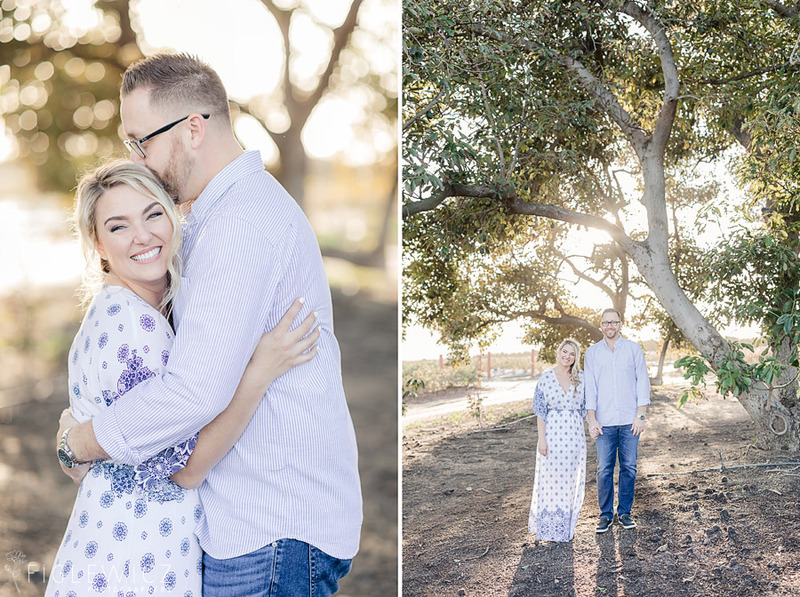 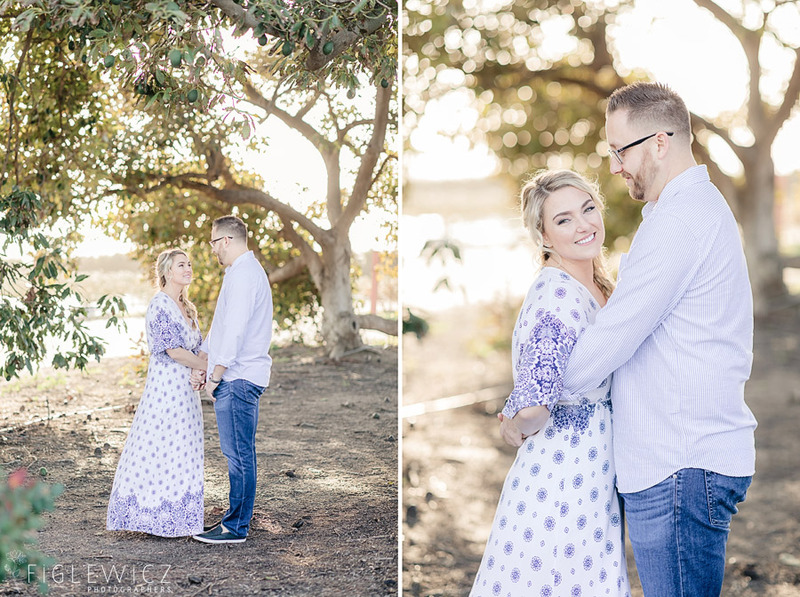 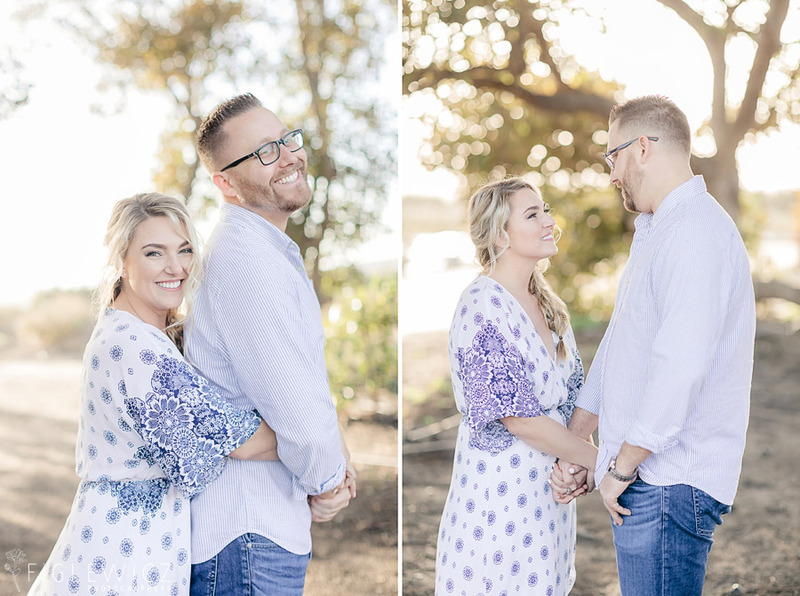 These two chose the beautiful Gerry Ranch for their engagement photos and we loved every minute of their romantic portrait session. 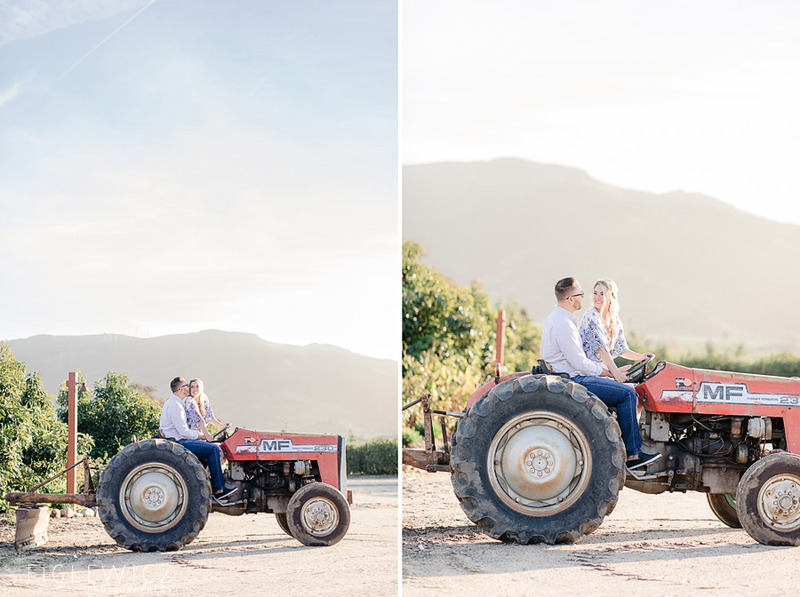 Check out their Gerry Ranch wedding coming to our blog this spring!